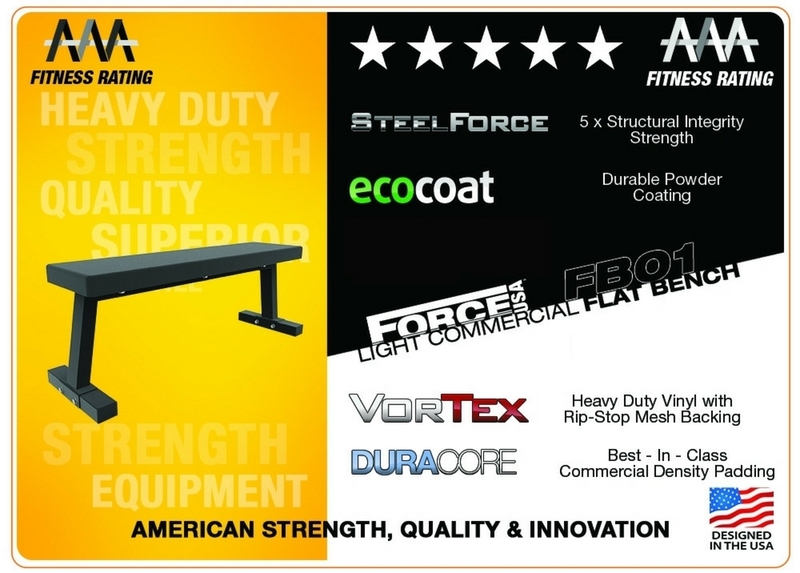 I was looking for a simple, inexpensive, sturdy, flat bench. This met the requirements. 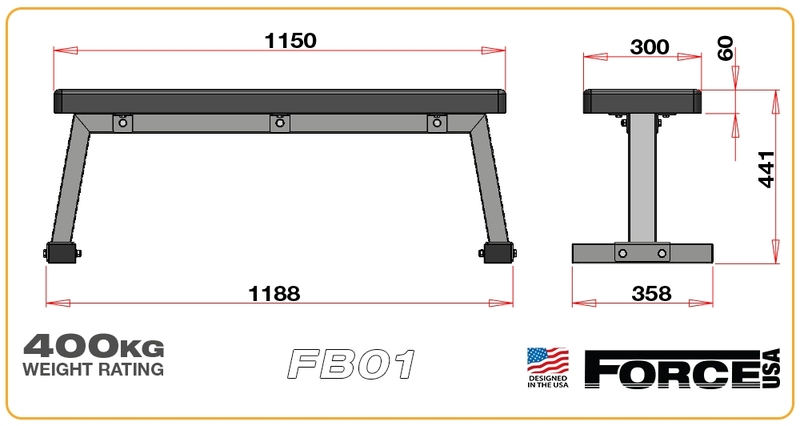 Annoyances: the plastic caps keep popping off the legs when moving the bench, and there is an obnoxious logo on the pad that is not shown in the photos. 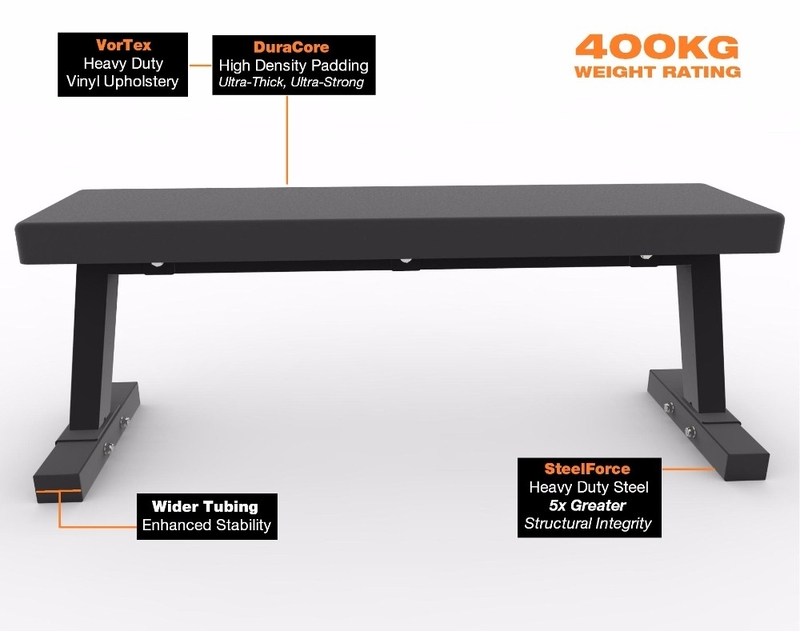 This is a great bench - looks good, solid as hell, and super comfortable. Weighs somewhere around 10-12kgs so it's easy to move as well. 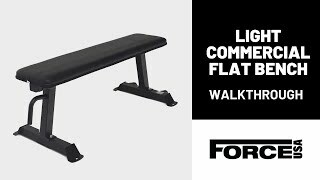 I absolutely recommend it - best bench I've used.